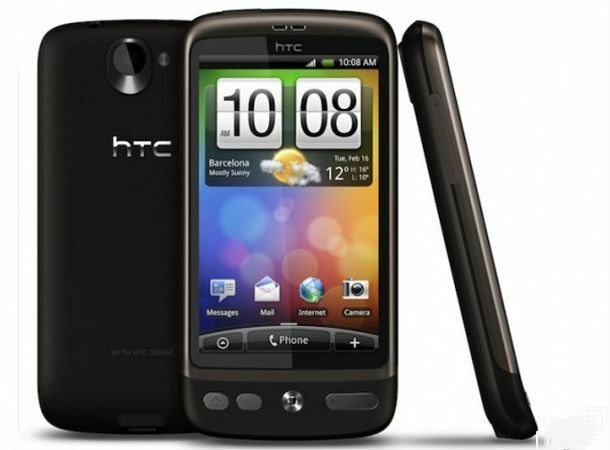 If you've just recently got hold of an HTC Desire (or Nexus One, for that matter), you'll no doubt be reeling from the news of the beefed up camera on the iPhone 4, and its reported ability to shoot in 720p HD video. Well reel no more, Android lover. Thanks to a clever root (that we're still not entirely sure of the magic behind), XDA-developers have released a download that'll upgrade the Desire and Nexus One's camera to record in… yep: 720p HD. You'll need to root your phone in the first place, but - being open source - Google doesn't put in any measures to stop you from doing so. In fact the steps are in place via Google to do it. As such, rooting is quite a bit removed from the 'Jailbreaking' that goes on with iPhones, which is a process that probably keeps Steve Jobs up at night. Either way, this quick fix will suddenly bring your Desire up to scratch. There's a 2.2 'Froyo' patch in the works, but for the time being you'll be able to upgrade your rooted Desire by installing CyanogenMod ROM Modder version 5.0.8test3 and downloading the camera fix from XDA here.